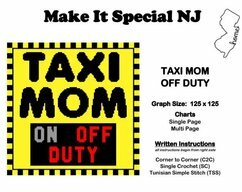 Have a look around at our items or crocheters and consumers. 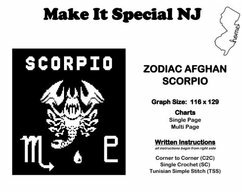 We have graph patterns for crocheters - or if you don't crochet you can contact us to place a custom order for a graphed design - we will be happy to work with you! There is also a section of crocheted items available for purchase. If you see something you like in colors not listed, please contact us!